Lancashire boxer Brian ‘The Lion’ Rose reckons he is in the best shape of his life as he gets ready to return to the ring. The Fylde coast middleweight’s comeback continues on Friday night as he meets Belgium’s James Hagenimana at Olympia in Liverpool. It is Brian’s second fight back since announcing his return to boxing and comes after months of intensive training both here and in the USA. 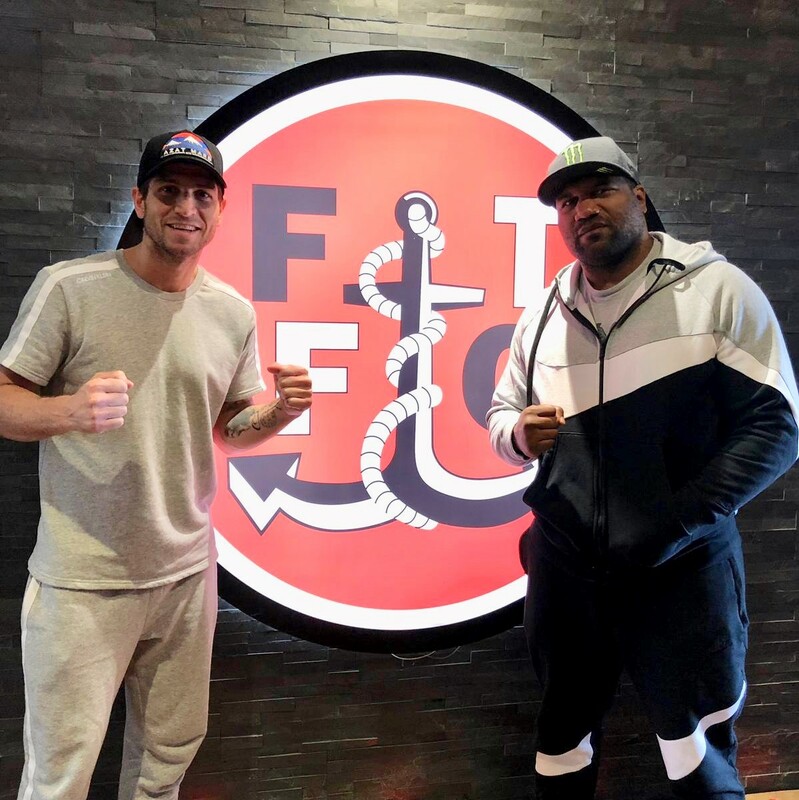 Brian – who is sponsored by Fleetwood Town, together with club sponsors BES Utilities and Card Saver – said: “I can’t wait to get back in the ring. “I feel really sharp – the best shape of my life – and I’m looking to put on a really good performance in Liverpool. Brian and coach Bobby Rimmer spent two months in California where they worked with former UFC Light Heavyweight Champion Quinton ‘Rampage’ Jackson. Renowned strength coach Paul Herrera and nutritionist Eric Huerta were also brought into the camp and their expertise is set to pay dividends. Brian, the former British Super Welterweight champion, explained: “I’ve been working with some great nutritionists and strength and conditioning coaches and their help has been invaluable. “I’m going into Friday’s fight at 11st 6lbs which is more than half a stone lighter than the Warren fight. Although Brian is fully focused on Friday’s Hagenimana fight, which is on the undercard of the James “Jazza” Dickens v Nasibu Ramadhan Commonwealth title eliminator, there is now talk of a possible all-Lancashire fight with rising middleweight Scott Fitzgerald. Brian added: “With Scott being from Preston and me based on the Fylde coast it would be a great fight for Lancashire – a real Red Rose derby! “I know a lot of people would love to see that fight and I’ll be honest, it’s one I’d love to see happen. But before anyone gets carried away, I’m fully focussed on Friday night and James Hagenimana. “I’ve come back to fight for titles, and thanks to the support from all at Fleetwood Town, I can give this my best shot. But you have to earn that right to challenge for titles and that’s why I’m not looking any further ahead than this fight. Event promoters Cuffe and Taylor are delighted to announce National Holidays as one of Scarborough Open Air Theatre’s official partners for 2019. This is the seventh year running that the UK’s foremost specialists in short breaks and holidays by coach will be a leading sponsor at the Yorkshire coast venue. 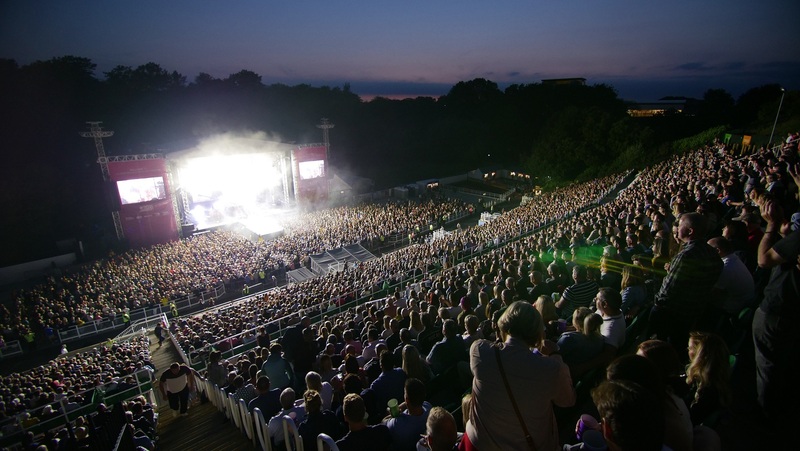 More than 160,000 people have attended concerts at Scarborough OAT over the last two years, bringing a multi-million boost to the local tourism economy. And National Holidays, which offers travel packages to concerts and festivals across the UK and Europe, will again be bringing music fans to the Yorkshire coast to enjoy what promises to be another sensational summer of live music at the UK’s largest open-air arena. 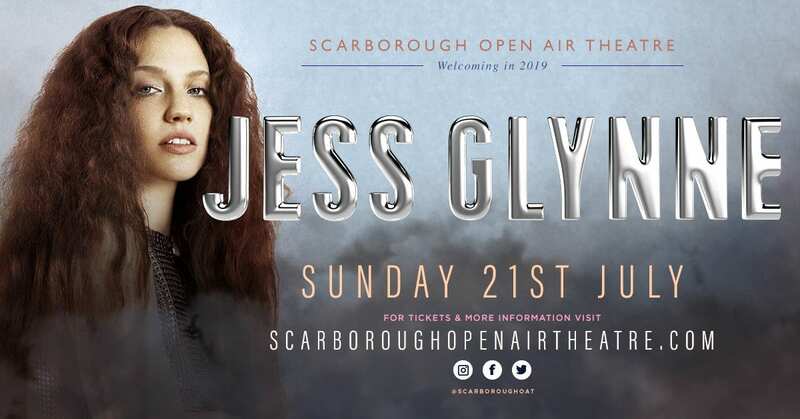 This year’s Scarborough OAT line-up includes headline shows from the likes of Kylie, Cliff Richard, Madness, Jess Glynne, Years and Years, West End Proms, Hacienda Classical and two shows from UK chart-topper Lewis Capaldi. Cuffe and Taylor, which is part of Live Nation (Music) UK, programme and promote all live music events at Scarborough OAT. 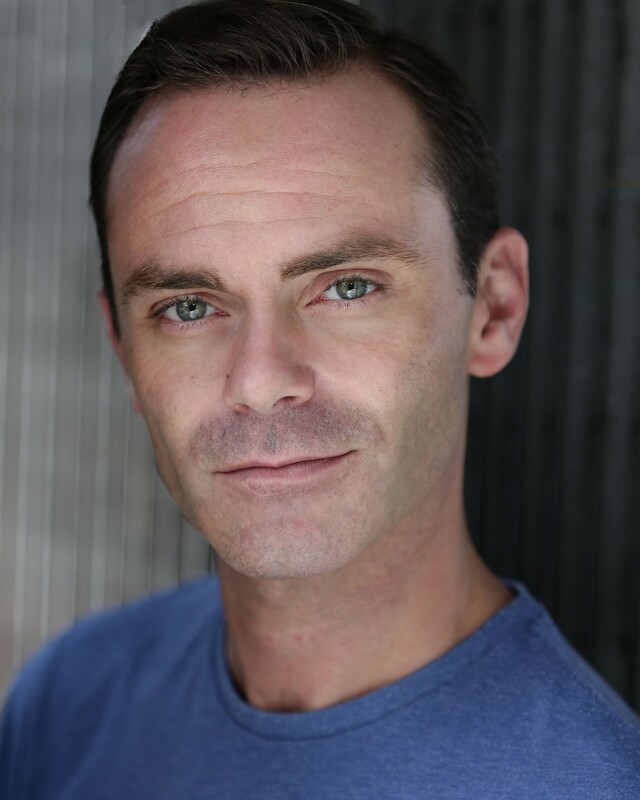 Director Peter Taylor said: “We are delighted to once again be working with National Holidays. This partnership, just like the venue itself, continues to go from strength to strength. 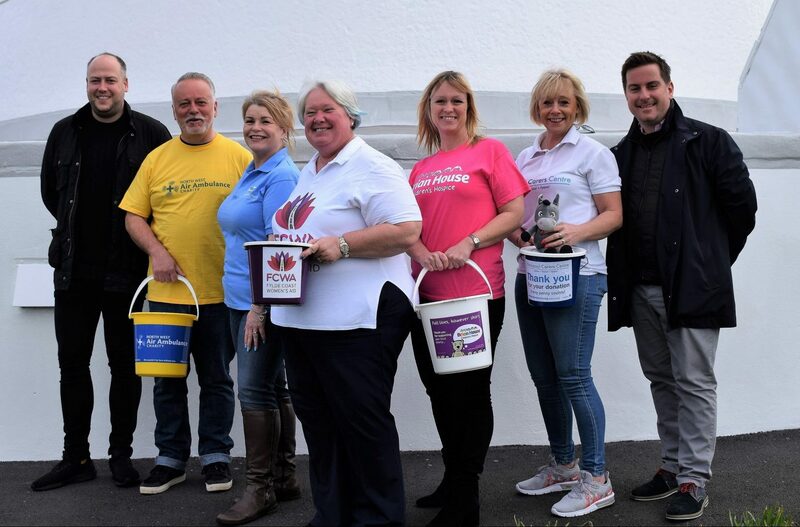 “We pride ourselves on creating a really varied programme of events that bring music fans from across the UK and beyond here to the Yorkshire coast. “To do this we need trusted partners like National Holidays. They offer fantastic travel packages which enable music fans from all over the country to not only enjoy shows at Scarborough OAT, but also holiday in this stunning part of the UK. 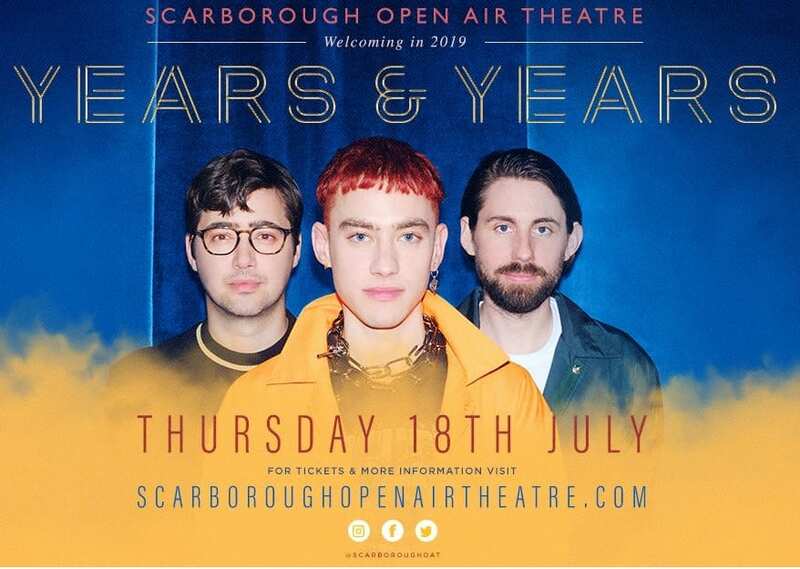 Tickets are available for all events from Scarborough Open Air Theatre Box Office (01723 818111), online at www.scarboroughopenairtheatre.com or by calling 0844 844 0444. 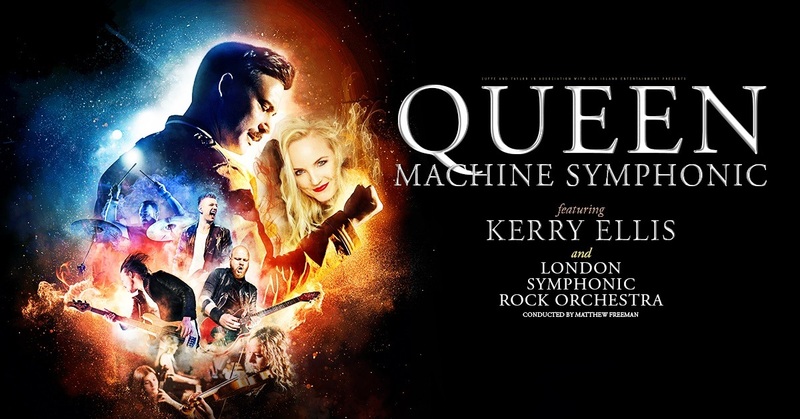 Queen Machine Symphonic featuring Kerry Ellis joins a superb line-up at Scarborough OAT this summer. Kylie, Jess Glynne, Hacienda Classical, Years & Years, West End Proms, Madness, Cliff Richard and two shows by Lewis Capaldi have already been confirmed with more acts still to be announced. 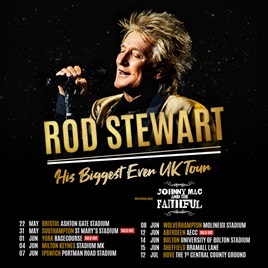 Celtic-folk and Americana band Johnny Mac and the Faithful will be the special guest act before Rod Stewart performs on his outdoor UK tour this summer. The Glasgow-based band have been invited to perform at all 10 stadium shows for the Rod Stewart Live in Concert tour in May, June and July after attracting the attention of Rod. Johnny Mac and the Faithful previously opened for Rod at Glasgow’s SSE Hydro in 2017 at a concert celebrating the 50th anniversary of Celtic Football Club’s 1967 European Cup victory. A friendship was born from that and Rod invited frontman John McLaughlin to co-write the song Julia which appears on his latest number one album Blood Red Roses. Johnny Mac and the Faithful are a band of lifelong friends who can kickstart any party with their jamboree of celtic-folk and Americana. Made up of John McLaughlin (lead vocalist), Gordy Goudie (lead guitar), Ryan Hassan (drums), Tam McKinley (bass), Gary McDowell (guitar), Terry Dourish (keys and accordion) and Lisa Petticrew (fiddle), the band are a tombola of musicians with Scottish and Irish roots. Like a raggle-taggle hoard of troubadours they roll from gig to gig, playing their own brand of uplifting, joyful 3-chord wonders, covering Irish folk classics such as Ewan MacColl’s Dirty Old Town and Steve Earle’s Galway Girl as well as a string of original songs including new single Took a train and You make my Monday morning feel like Saturday night. Frontman John McLaughlin is an award-winning songwriter and producer who has penned hits for artists such as Westlife, Busted, Echo & The Bunnymen, Shane MacGowan and Sandi Thom. John said: “Individually we have been blessed to have played and worked with some of greatest and infamous stars of our time from the Pogues iconic frontman Shane MacGowan, to the enigmatic Echo and the Bunnymen, Glasgow’s own sons the Simple Minds and Ireland’s finest stompers The Dubliners. Rod watched their performance at the Hydro show and realised they were the same band he’d heard blaring through the tannoy at Celtic on match days. John added: “We couldn’t believe it… Rod Stewart the world-famous rock legend was digging our wee Celtic rock band… that was mind blowing! “A few months after the Hydro gig Rod contacted me about doing a co-write for a song. Firstly, as a lifelong fan I was ecstatic. Me and my writing partner Dave Thomas had started a tune and Rod loved the melody and in a flash of inspiration Rod had written the lyrics for Julia which he then included on his no1 Album Blood Red Roses. “As a songwriter I couldn’t have been prouder to have my name alongside Rod’s on his record, it truly was a dream come true. To get to work with your Rock’n’Roll hero…Wow, that really doesn’t happen so much, and then to discover what an absolute diamond of a guy he was that was a lovely bonus. 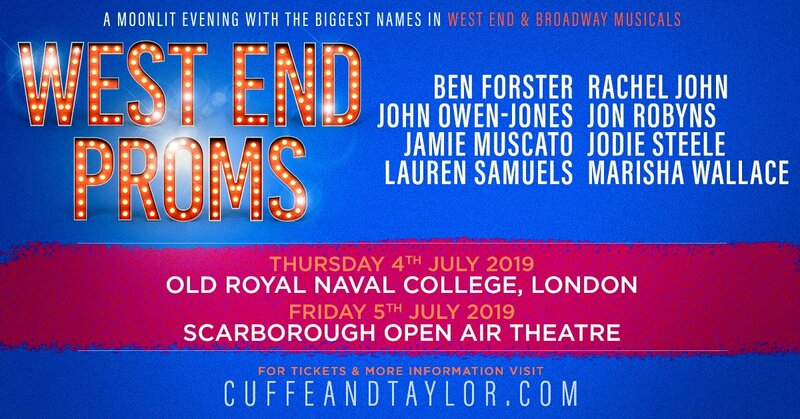 Daniel joins a top cast of stars for West End Proms, including John Owen-Jones (Les Mis), Ben Forster (ITV’s Superstar), Rachel John and Jon Robyns (Hamilton), Jodie Steele and Jamie Muscato (Heathers), Lauren Samuels (BBC’s Over the Rainbow), and Marisha Wallace (Dreamgirls). This not to be missed UK Tour hits Middlesbrough (Theatre), Rhyl (Pavilion), Blackburn (King George’s Hall), Barry (Memo Arts Centre), Yeovil (Westlands), Aberdeen (Beach Ballroom), Stoke (Victoria Hall), Salisbury (City Halls), Norwich (Epic Studios), Coventry (Albany) and climaxes with a huge homecoming gig at Liverpool’s M&S Bank Arena. Steven said: “This year is both our 20th anniversary and the 50th anniversary of Abbey Road so we wanted to give Beatles’ fans something really special. “Abbey Road is regarded by many as one of the Beatles best albums, if not the best. However, as The Beatles stopped touring in 1966, they never played these amazing songs to a concert audience. Fans today rarely, if ever, get chance to hear this amazing album played live in full. 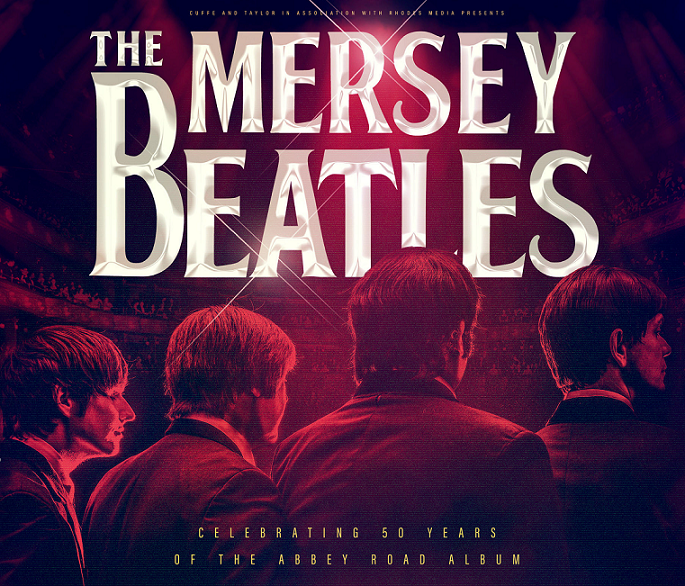 Every Mersey Beatles concert is a hit-packed celebration of the greatest band of all-time, from the ‘Mop Top’ hits of Beatlemania, through the psychedelic creativity of Sgt Pepper to the melodic wonder of the Fab Four’s later work. Mark added: “It’s a real privilege for us, as a band from Liverpool, to tour the world and play these amazing songs to Beatles’ fans of all ages.